The Trump administration is finishing up its Middle East peace plan and intends to make it public soon, The New York Times reported. The White House must now figure out how to present the plan so that it is not immediately rejected by the Palestinian Authority, the newspaper reported, citing three unnamed senior administration officials. According to the report, the officials said the plan does not have a set of guiding principles. It gives the outlines of a peace plan and leaves the Israelis and the Palestinian Authority to fill in the details. 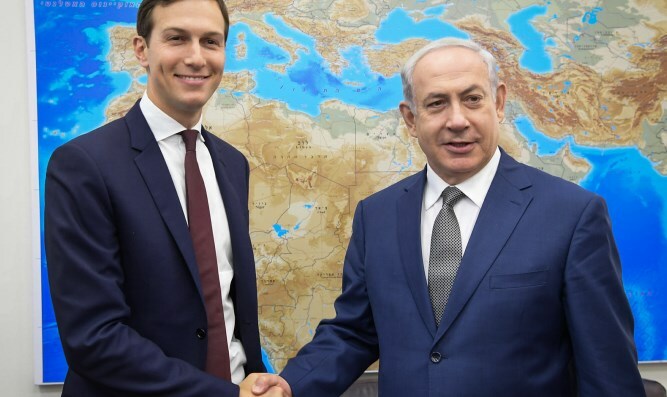 Also, they said, the plan also does not specifically call for a two-state solution as a goal nor for a “fair and just solution” for Palestinian Arab refugees and their descendants, though it will offer suggestions on both points. The Palestinian Authority has said it will not consider a U.S.-proposed peace plan due to anger over Trump’s announcement recognizing Jerusalem as the capital of Israel and his intent to move the U.S. Embassy there from Tel Aviv in May. Netanyahu may be less likely to be willing to make compromises, as he has dealt with recent coalition disputes and fears fallout from possible corruption charges. The plan also comes as Trump has begun the process of dealing with North Korea.